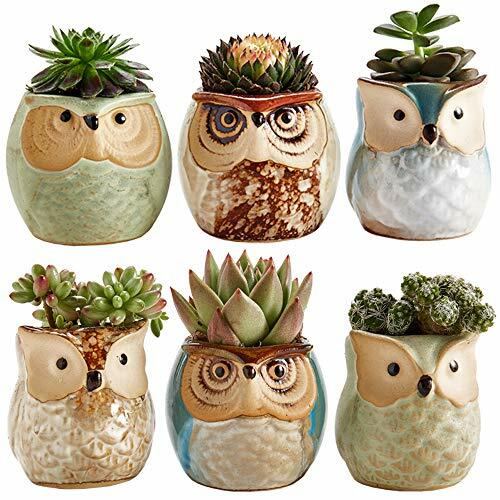 These super cute owl planters are a great addition to any home! 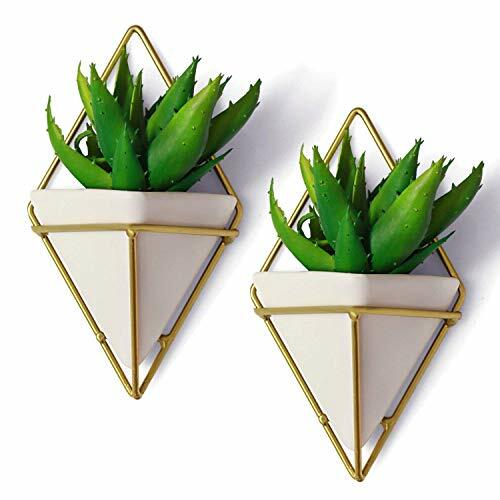 Add a modern touch to your home with these hanging planters. A great way to add a touch of green in a stylish fashion. 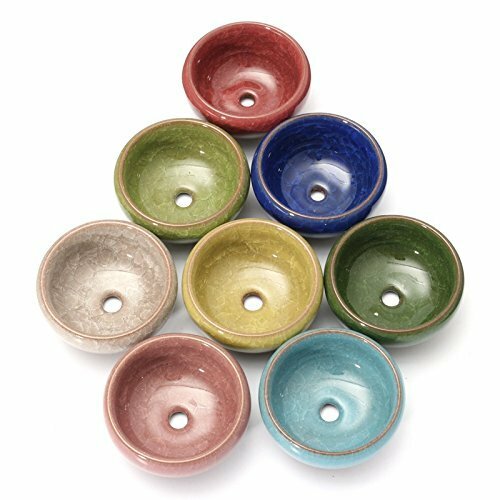 The rustic, bohemian style of these pots is to die for! 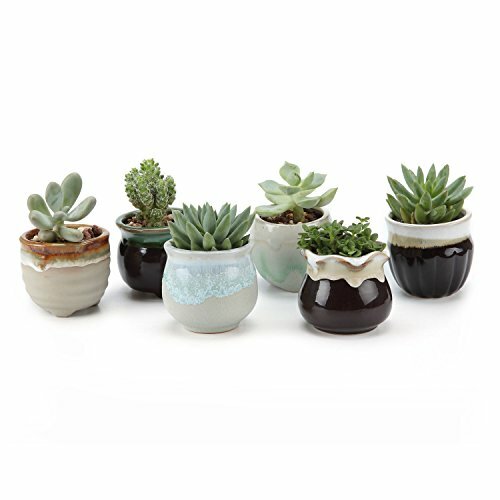 Any succulent or small plant will look super cute in these planters. These sleek white planters add a very mature flare in the household. 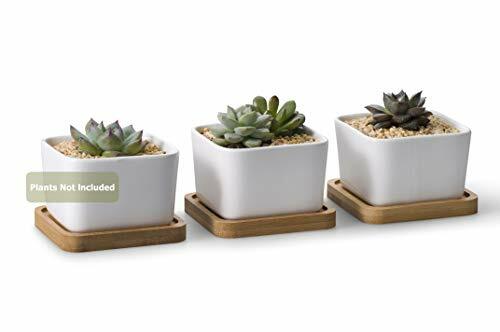 Succulents in these on a windowsill would look stunning! For a more natural look, these planters are perfect. 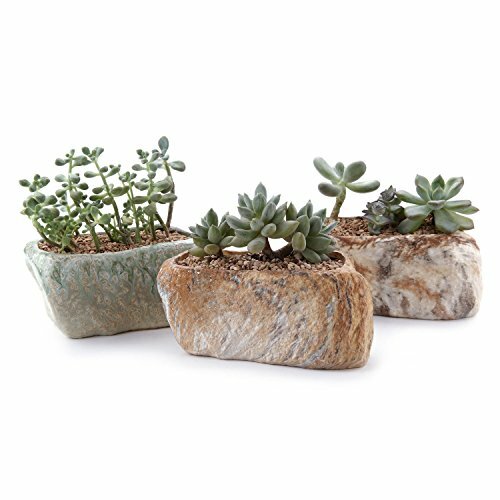 Create the nature sanctuary in your home that you've always dreamed of with these stone shaped pots. 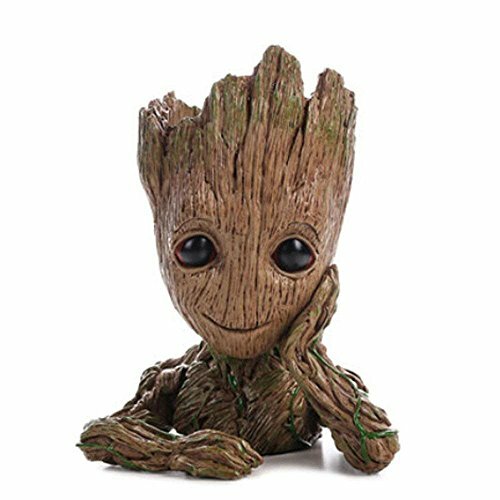 For any Guardians of the Galaxy fan, this Groot planter is absolutely perfect! 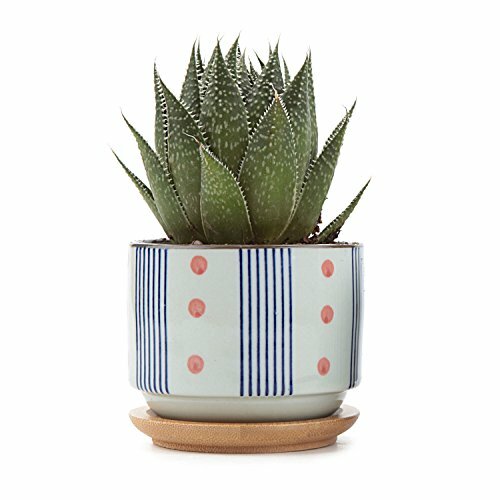 An adorable touch to any indoor plant collection. 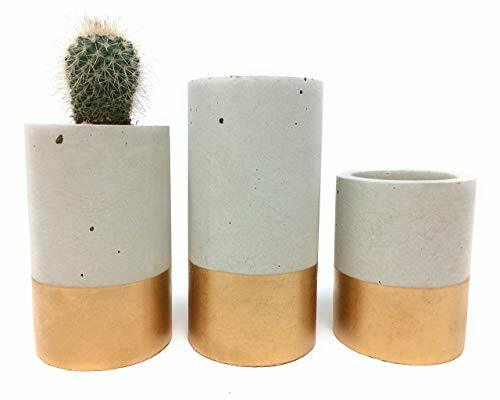 I love the look of these cement planters! These will definitely spice up any space. 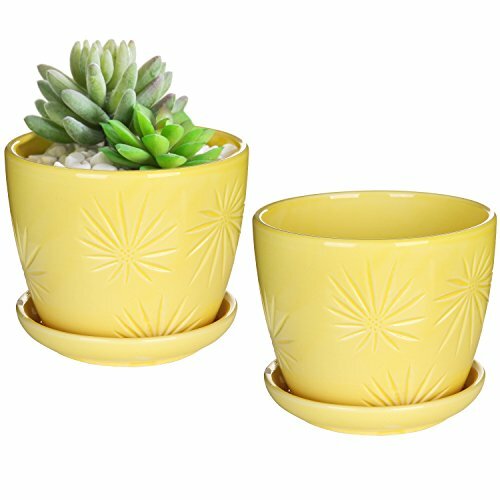 These yellow ceramic planters will add a spectacular pop of color to your household! I love the Japanese-influenced style of this planter. So cute! This collection of small, colorful planters is so lovely! Perfect to add some fun to your home's style. Im going to update my bathroom (not a remodel) here are some of the things I might use. Let me know what you like.